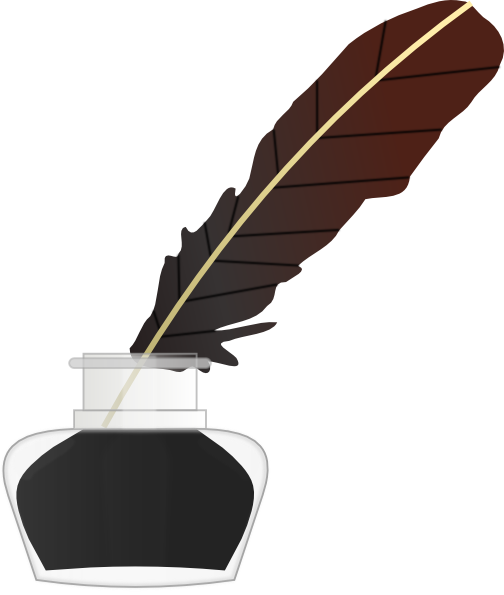 The best books, information, tips, and inspiration for all writers – the Writer’s Digest online store offers writers a choice of over 400 books, downloads, magazines and more to inspire, motivate and keep you writing. Click over to check out the WD Spring Sale – and save 30% off your order at Writers Digest Shop with Coupon SPRING30 . Your resume should be energetic and vigorous. 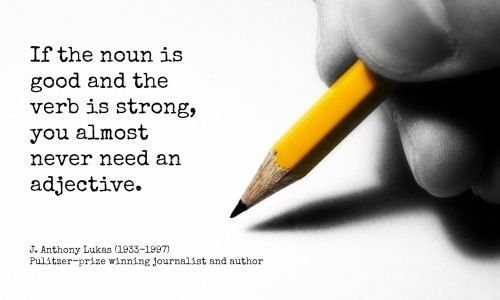 You can produce that kind of content when you use strong action verbs. The strongest verbs reflect activity that others can see. Notice the difference between the two examples below. An employer might not get excited to read that you “conceptualized” (first example) but he will sit up and take note that you “created” a strategy. Specificity is upbeat and demonstrates productivity. Use the most specific verb that you can in order to reflect positive results. Notice the contrast between “changed” (less specific) and “updated and simplified” (more specific) in these two examples. Specific verbs lend themselves to include further details. Use verbs to show outcomes, not responsibilities. Outcomes reflect results. In these two examples, see how “responsible” merely lists a duty while “created” and “implemented” demonstrate action and results. 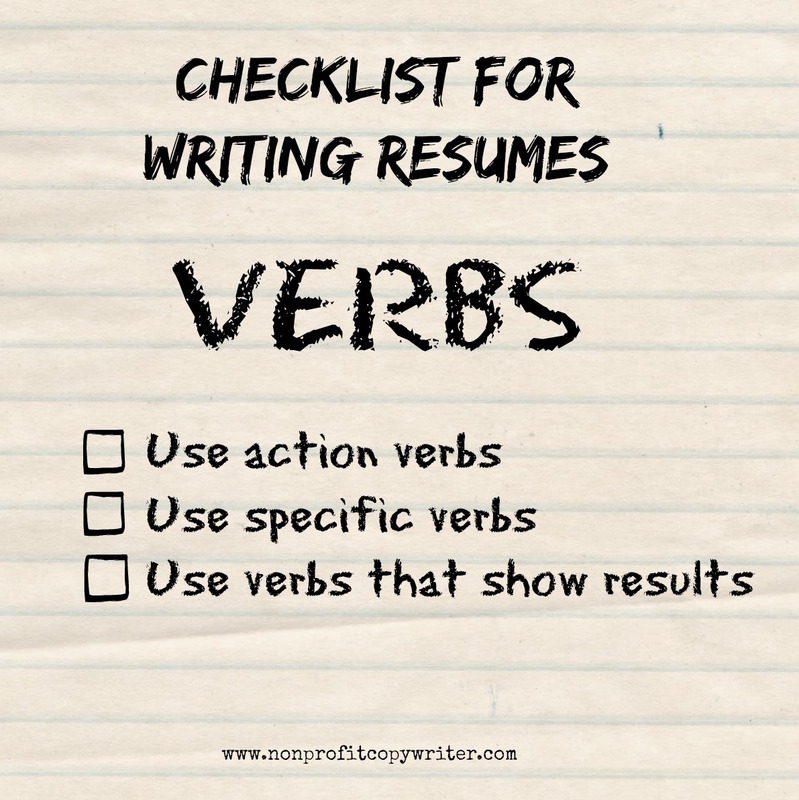 Read more writing tips for using verbs in your resume … and check out more tips on our Writing Resumes Pinterest board. Whether you write fiction or nonfiction, you know what a thrill it is to find some new resource that helps you get those words on the page, organize your writing projects, and make writing more enjoyable and fun. And it’s even better when it’s free. Here are 50 freebies altogether in one place. Take a look.